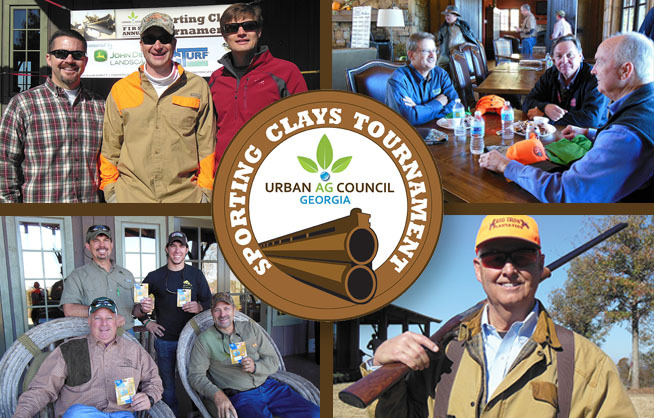 The UAC Sporting Clays Tournament, held each fall at a private club, is fast becoming one of UAC’s most popular events. Individuals and teams spend the morning outdoors on the course, then gather in the clubhouse for a BBQ lunch and to find out who won the competition. Check back soon for fall 2019 date! Registration: Gather your team or come on your own! Sponsorships: A variety of sponsorships offer visibility for signage, gear, lunch, and scorecards. Available to current business-level UAC members only.